Only a short walk to Deakin University. 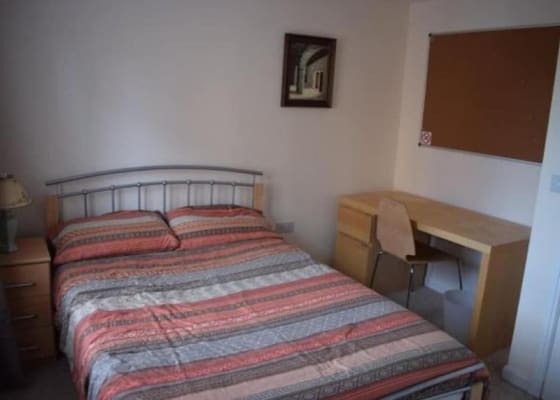 Rooms is fully furnished with Bed, Wardrobe, Study table and Chair. This is completely self-managed house and everyone living there follow rules for house to keep house clean and tidy. Very clean and Multicultural friendly environment..
Hi, we are good housemates with happy and friendly personality. Love a wine and a chat, but also am very chilled during the week. Looking forward to chatting to you soon.